Whether it is because a lack of available homes, the unaffordability of property available or the huge rise in people who just want to live in the PRS rather than buying, it's no secret that over the last few years there has been a real rise in the number of people who are tenants. 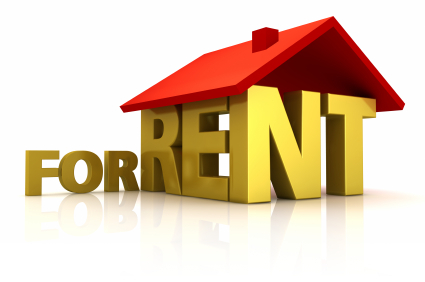 With more than five million private tenants now living in properties nationwide, the rental market has become one of the strongest the property sector has to offer. And new data has now shown that it is the young people in the market in particular who are making it so popular at present. According to data released by the Local Government Association (LGA), over the past 20 years, there has been a significant decline in the volume of younger people choosing to buy a home, with fewer than half of that demographic owning than did two decades ago. The research shows that in 1997, as many as 46 per cent of people aged 25 owned the property that they lived in. However, this has diminished quickly in the 20 years since, and now only 20 per cent of people of that age own the home they live in. This is a situation that has occurred for a number of different reasons, chief among which is the rise of generation rent. A growing number of young people are now living in the rental market because they want to, rather than because they have to, with the PRS giving them the freedom they need to pursue their careers without having to buy and settle permanently in one place. And it's not just young people that the research showed are now less likely to own a home. According to the data, since 2008, the number of tenants has risen by 5.1 per cent nationwide, while at the same time, the number of homeowners has fallen by some 4.4 per cent.